Unilever's existing roster shops on Axe remain in place—including Bartle Bogle Hegarty, Lowe Ponce and R/GA—but newcomer 72andSunny is taking on a significant role. 72andSunny's Amsterdam, The Netherlands, office will focus on redefining the brand's global strategic positioning, according to sources. As such, its work will become a blueprint of sorts on how the brand markets itself around the world. Historically, that role has been held by Bartle Bogle Hegarty, which has worked on Axe (and Lynx, as it's called in the U.K.) since 1995. So, while Unilever stresses that BBH remains a global roster shop, new kid 72andSunny is expected to play a leading global role going forward. Global media spending on the brand is estimated at more than $100 million a year. The hire came after a pitch that involved BBH, R/GA, Lowe, 180 and 72andSunny, according to sources. Unilever hadn't worked with either 72andSunny or 180 before. In a statement about the selection, Pablo Gazzera, an svp on Axe at Unilever, cited 72andSunny's "proven track record," adding, "We rely on a balance of long-term agency relationships and fresh insight on specific projects to get the best results for Axe." Carlo Cavallone, executive creative director at 72andSunny, in turn, described Axe as a "legendary brand which has consistently impacted culture. 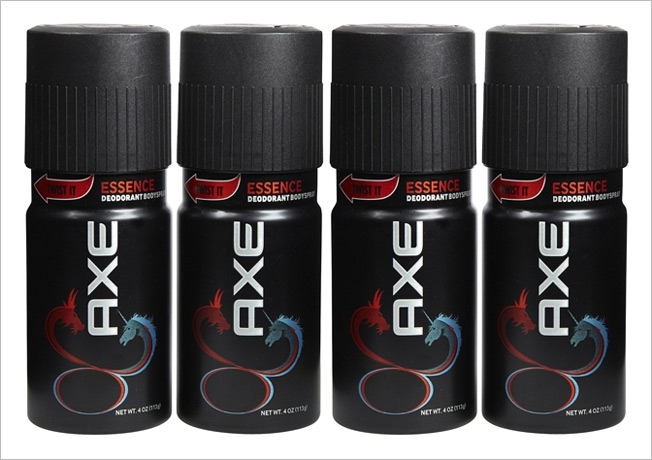 As men and manliness change and progress, Axe will be at the forefront of the next evolution." Axe becomes one of the largest accounts at the Amsterdam agency, which also works for Google, Samsung and Smirnoff. Its full-time headcount is around 80. News of 72andSunny's emergence on Axe comes at an up and down time at BBH. Three weeks ago, the shop's London office landed Tesco's big U.K. creative account, with annually media spending of $170 million. But in December, the agency lost its global creative responsibilities on Diageo's Johnnie Walker, which spends about $40 million in media a year. That brand had been at the agency for 15 years.